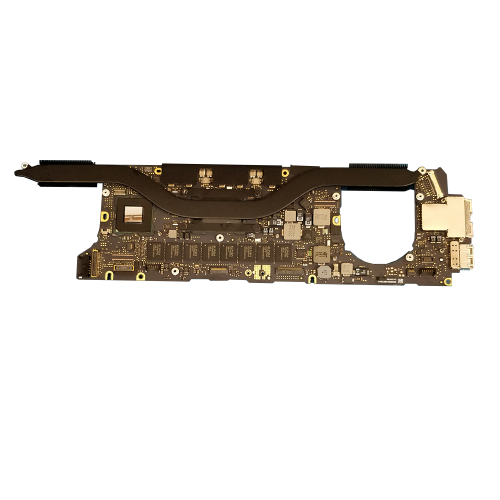 We have a large and constantly expanding stock of Apple spare parts and have a wide range of affordable new and refurbished parts for MacBook Pro laptops. Each complete refurbished system we stock has completed a rigorous approval process as part of our failsafe Q20 Promise and they are all 100% fit for purpose. Browse our online selection below and fill out our enquiry form for more information. If you don’t see the part you need, get in touch as we should be able to source it for you without delay. 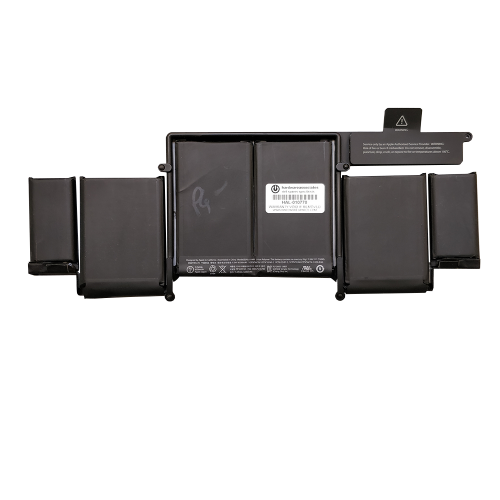 As MacBook Pros are one of the best and most expensive laptops on the market, investing in spares is an efficient way to get excellent value for money from your machine in the short and long term. 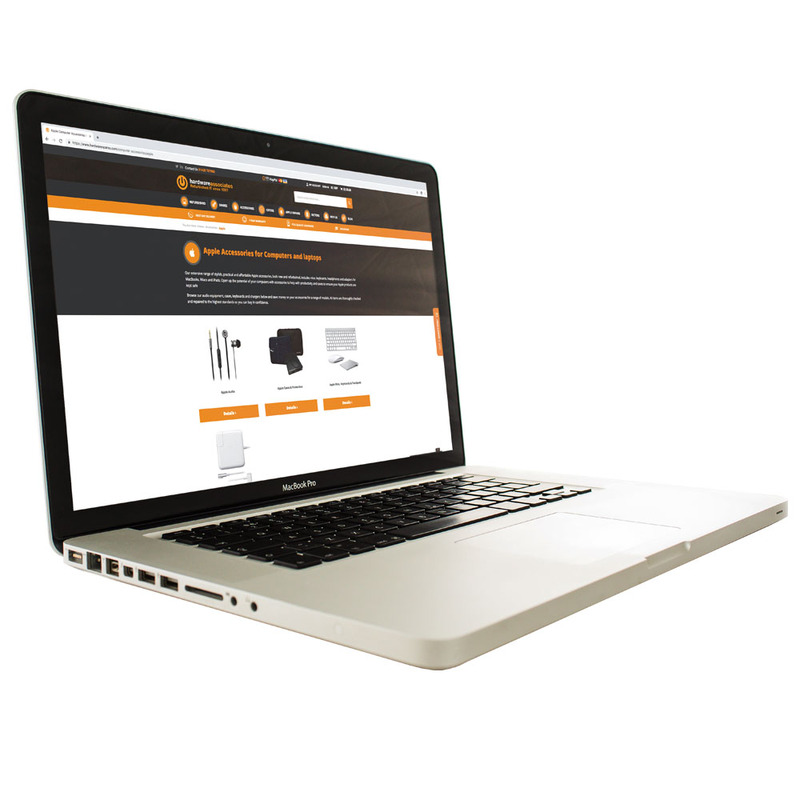 By choosing spares to repair or improve your MacBook Pro you’re saving money and being environmentally friendly by reusing hardware assessed by our IT specialists. As each part has been checked, tested, cleaned and updated, you can buy with confidence and soon reap the benefits of an enhanced MacBook Pro.